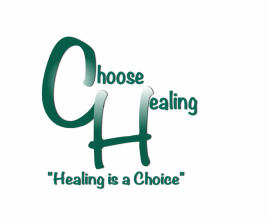 Below are resources to aide you in finding additional healing, help, support and information. Please check back often. We’ll be adding more soon. The Pregnancy Centers of Middle Tennessee - We are here for those experiencing unplanned pregnancy, dealing with pregnancy issues in the past, or planning for the future.